Patricia Fuller was named Canada’s Ambassador for Climate Change by Prime Minister, Justin Trudeau on June 5, 2018. Ms. Fuller holds a Bachelor of Arts (Honours) in Economics and Political Studies from Queen’s University, and a Master of Science with distinction from the London School of Economics. Throughout her career, Ms. Fuller has specialized in trade and economic policy, as well as climate change and energy. At Foreign Affairs and International Trade Canada, she served as Deputy Director for Trade Remedies (1997-1999), Director of the Softwood Lumber Division (2003-2004), Chief Economist (2007-2010), and Director General of Planning and Reporting (2010-2012). She also gained experience on environment and climate change files earlier in her career while working at the Privy Council Office and supporting the Cabinet Committee on Economic and Regional Development Policy from 2000 to 2003. While working at Natural Resources Canada from 2015 to 2017, Ms. Fuller headed the Office of Energy Efficiency and contributed to the development of the Pan-Canadian Framework on Clean Growth and Climate Change. From 2017 to June of 2018, she served as Director General of Economic Development at Global Affairs Canada where her responsibilities included oversight of Canada’s engagement with international financial institutions, as well as leadership for development assistance policy related to economic growth and governance. Ms. Fuller served abroad as Ambassador of Canada to Uruguay from 2004 to 2007 and as Ambassador to Chile from 2012 to 2015. Previous international assignments also included Mexico and Guatemala. Ms. Fuller and her husband have two children. 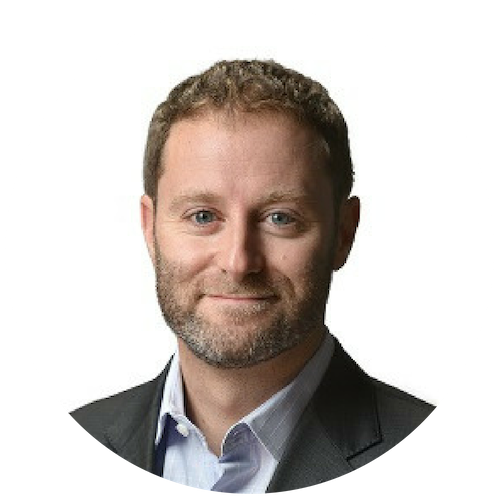 Scott Jacobs is the CEO and Co-Founder of Generate Capital, an investment and operating platform focused on sustainable infrastructure. Founded in 2014, Generate Capital has partnered with leading project developers and technology solutions to drive the “resource revolution” – doing more with less in our energy, water, waste and food systems – building and operating hundreds of millions of dollars of infrastructure in distributed generation, waste transformation, and sustainable transport. Generate’s pioneering permanent-capital structure enables a novel alignment of interests and makes it a true partner with a uniquely long-term mindset. In 2007, Scott joined McKinsey & Company’s to co-found its global CleanTech practice, where he advised major corporations and leading innovators, institutional investors, NGOs and several national and regional governments around the world. Before McKinsey, Scott spent over a decade in technology and venture capital, helping start and grow a number of companies, including PolyServe (acquired by HP) and Alliance Data Systems (acquired by FiServ). 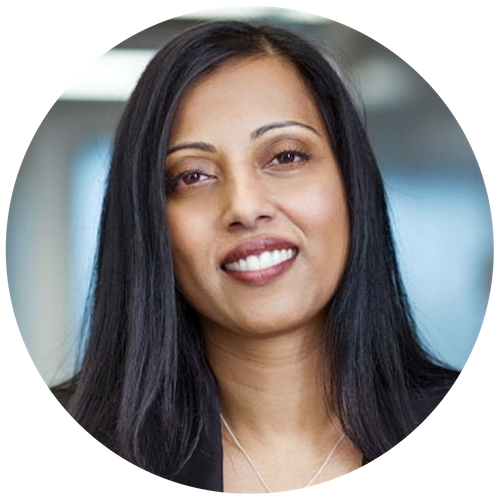 In her role as Country President, Canada, Susan Uthayakumar is responsible for overseeing all strategic initiatives in the country and driving Schneider Electric’s revenue and growth. She plays an integral part in elevating Schneider Electric’s presence in Canada as a leader in energy management and automation. Prior to being appointed to the role of President, Susan had been a 13-year veteran of Schneider Electric. She was their Vice President, National Sales, Canada, responsible for developing and executing the sales strategy for the company’s electrical distribution and industrial automation products and solutions. 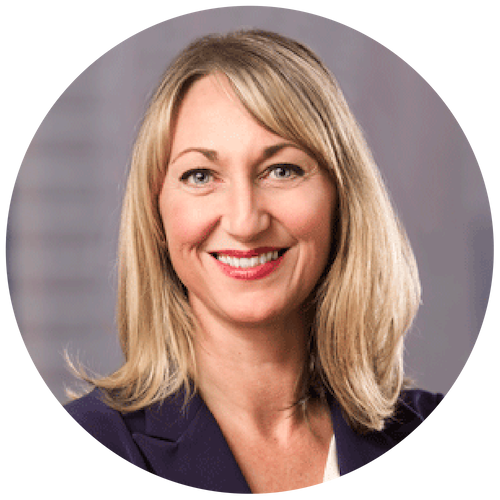 Susan’s prior roles at Schneider Electric also included Vice President, Partner Business, Canada; Chief Financial Officer, Canada; Vice President Controller, North America; and Director, Mergers and Acquisitions, North America. Before joining Schneider Electric, Susan advised companies on mergers and acquisitions and growth strategies. 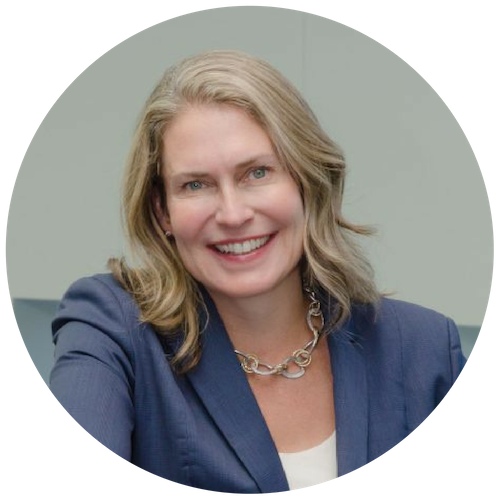 Susan holds multiple degrees in finance from the University of Waterloo and an MBA from the Kellogg School of Management at Northwestern University. Chantale Després leads CN’s sustainability strategy, working closely with key internal and external stakeholders, to advance sustainable supply chain solutions. She is a volunteer and a member of the Board of Al Gore’s Climate Reality Project Canada, as well as other professional and not for profit organizations. In 2015 Chantale was named to Canada’s Clean16 in recognition of her contributions to sustainable development and clean capitalism. Chantale holds a Masters Degree in Marketing from l’Université de Sherbrooke (Quebec) and a Business Administration Degree from l’Université de Moncton (New Brunswick). Mike Gerbis is responsible for overseeing the growth and strategic direction of The Delphi Group and GLOBE Series. For two decades Mike has advised Canadian corporations, institutions and government on how to create long-term value by addressing environmental, social and economic risks and opportunities. Mike provides clients with strategic advice and insight across six key service areas: strategic management, climate change, corporate sustainability, market intelligence and environmental policy and program design. Prior to joining The Delphi Group, Mike owned and operated a successful environmental engineering consulting firm, which focused on developing and implementing corporate pollution prevention strategies. 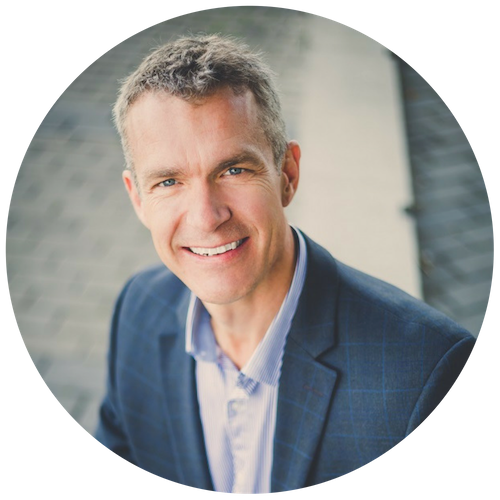 He is a sought-after speaker and has presented at some of the most prestigious sustainability conferences and events in and outside of Canada. He is also the co-founder of two not-for-profit organizations, The Climate Reality Project Canada (climate-reality.ca) and Leading Change Canada (leadingchangecanada.com). He is currently Chair of Clean Air Champions (cleanairchampions.ca), and regularly engages and educates youth and business leaders across Canada through initiatives such as SHAD Valley International (shad.ca) and TEC Canada (tec-canada.com). Outside of work, Mike enjoys running, playing hockey and golf, and experiencing what the world has to offer with his wife and two boys. 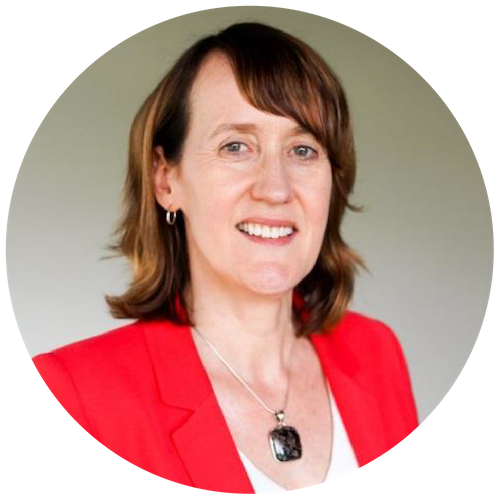 Susan McGeachie leads Hatch’s global climate change and sustainability community of practice which is focused on two streams of business. The first is supporting Hatch’s clients in strategies to maximize the positive social and environmental impacts of projects and other activities, including climate change mitigation through the reduction of GHG emissions. The second is resilience, which seeks to address the impact of a changing business environment, including climate change-related factors, on projects by helping Hatch’s clients adapt to regulatory risks, shifting societal expectations and changing weather patterns, and develop new ideas that ensure they are building infrastructure and designing projects with climate change and other environmental and social considerations in mind. Susan is an adjunct professor with the University of Toronto where she co-teaches a graduate course in environmental finance and sustainable investing, and is a fellow of U of T’s Centre for Environment. She is a former director of the Social Investment Organisation, for which she co-chaired the Mainstream committee and chaired the Governance committee. She holds an MBA from the Schulich School of Business in Toronto in international business and finance. Sandra Odendahl is President and CEO of CMC Research Institutes, an environmental tech and innovation company that facilitates the testing and scale-up of technologies that reduce carbon emissions from industrial sources. She joined CMCRI in September 2017 with over 20 years of experience in environmental science, engineering, and responsible finance. She previously headed the Royal Bank of Canada’s Corporate Sustainability, Social Finance and Social Innovation teams. Prior to joining RBC, she worked as an environmental scientist for Noranda in Montreal, and as an environmental consultant for BEAK Engineering in Toronto and Vancouver. Ms. Odendahl is Chair of the Toronto Atmospheric Fund, and a board director of the Ontario Clean Water Agency. 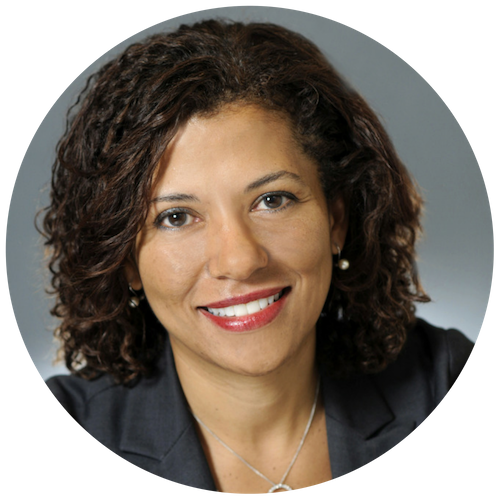 Sandra has a degree in chemical engineering from the University of Ottawa and an M.A.Sc from the University of Toronto. She is a licensed professional engineer, and a Chartered Financial Analyst (CFA) charter holder. Sandra lives with her husband and two children in Toronto. WHY ENGAGE WITH LEADING CHANGE CANADA AS A SPEAKER OR ADVISOR? Leading Change is a platform for you to share your insight and experience with some of Canada’s brightest sustainability leaders under 35 years of age. We’re always on the lookout for people working in the private, public, and social sectors who are keen to join us in our vision of strengthening a national multi-sector, multi-generational network that can take on ambitious change and navigate times of uncertainty together.